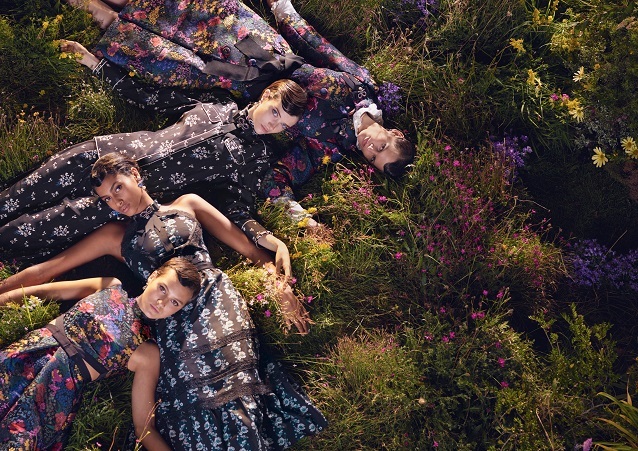 Acclaimed photographer Michal Pudelka has created a unique series of images for the ERDEM x H&M print campaign, playing with the idea of family portraits. The evocative images were taken during the shooting of Baz Luhrmann’s short film for the collaboration where super models joined the actors in a series of group shots, adding an extra dimension to the ERDEM x H&M world. 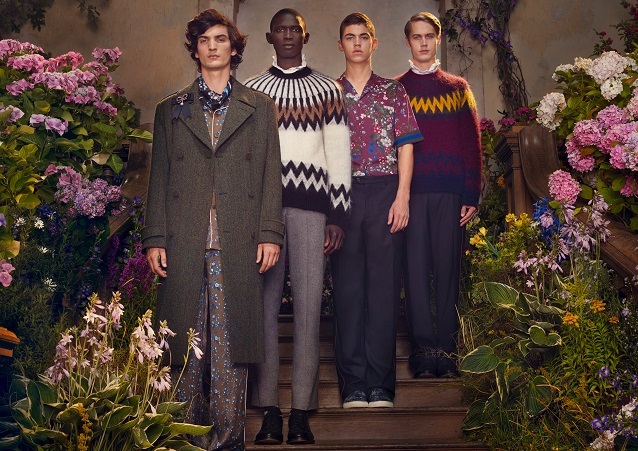 “We thought it would be great to do a modern take on classical family portraits, creating characters in ERDEM’s world. 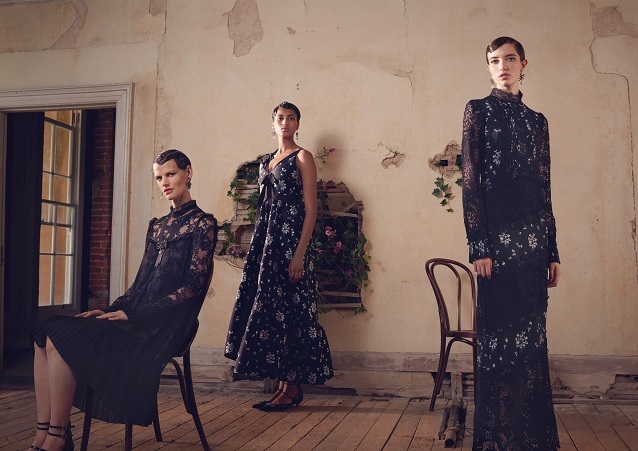 The ERDEM x H&M collection really spoke to me, and the working process felt authentic and creatively charged,” says Michal Pudelka. The campaign stars super models Saskia de Brauw, Imaan Hammam, Grace Hertzel, Fernando Cabral, Neels Visser and Tony Ward. They are joined by actors Ruby Dagnall, Tom Rhys Harries, Hero Fiennes Tiffin and Harriet Walter. 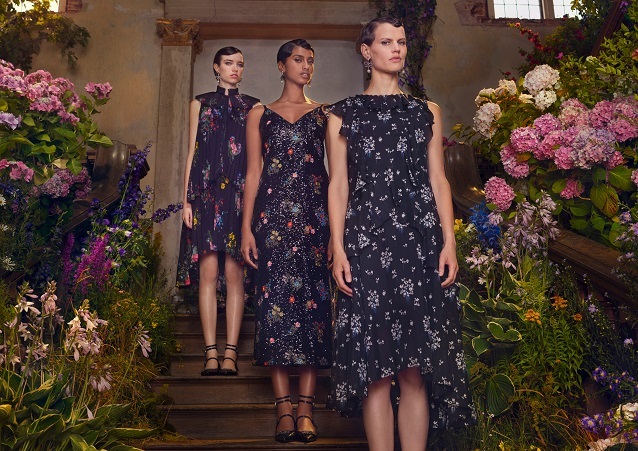 The setting is a grand country mansion which is always filled with flowers, emphasising the beauty and positivity of ERDEM x H&M. The campaign debuts online on October 17, with the ERDEM x H&M collection available in selected H&M stores worldwide, as well as on hm.com, from November 2nd, 2017.